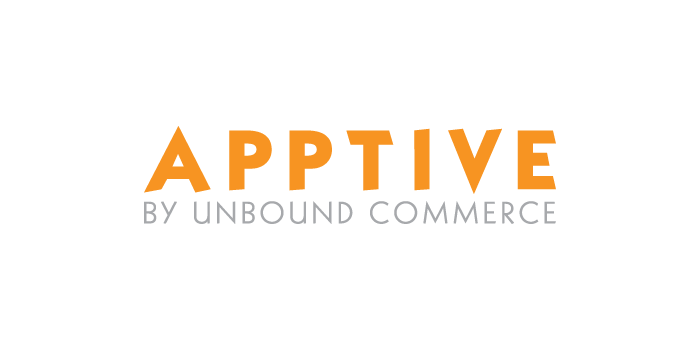 The Apptive acquisition complements Unbound’s Mobile Presence® platform, used by hundreds of merchants for mobile and tablet sites and digital pop-up stores. Unbound’s growth has been dramatic: adding more than 100 customers every year, Unbound Commerce solutions are now used by more than 600 merchants. Customers include major brands such as Finish Line, Sears and Rockport. Concurrent with the acquisition, Unbound has doubled its size and moved into new headquarters in Newton Upper Falls, MA. Originally built in 1889 and home of the Gamewell Alarm Company for almost a century, the historic building at 88 Oak Street now houses the Chestnut Street Business Center – home to high tech, engineering and healthcare providers. Unbound has also expanded its software development and sales staff to meet new demand and Apptive team members have moved to Boston to join the team. Out-of-the-box integration is provided for Shopify, Demandware, Magento, Big Commerce, Yahoo, Volusion, 3dCart and other popular e-commerce platforms, making commerce-enabled app development fast, affordable and effective for retailers of all sizes. Unbound also offers full custom app development for enterprise clients seeking a totally custom app experience for their customers. According to Internet Retailer, sales via mobile apps are on the rise, growing 69% to $59.86 billion in 2015 from $35.48 billion in 2014. A recent survey by Adobe showed that 57% of consumers preferred to use apps when completing a purchase compared to 43 percent for the mobile web. With more mobile and tablet commerce deployments than any other solution provider, Unbound Commerce is the industry’s #1 provider of mobile solutions for mid-market online retailers. Unbound’s unique approach combines pre-built, out-of-the-box functionality with custom enhancements to deliver the best mobile solutions cost effectively. Unbound Commerce is pre-integrated with all major e-commerce platforms. Unbound has built and deployed dedicated mobile commerce sites and apps for Finish Line, Sears, Equippers, Crescent Electric, Rockport, Mattress Firm, Bedding Style, Patrick James, Shoe Carnival, FLOR, Cavenders, and over 600 other retailers and B2B merchants.